Pepper Place is home to an incredibly diverse mix of Birmingham businesses. Esteemed law offices are next door to an award-winning publications. Our homegrown coffee shop is across the street from a time-tested environmental advocacy group. The city’s best lawn and garden shop shares space with a James Beard Award-winning restaurant. And scattered throughout are some of the most interesting eateries and design studios the city has to offer. All these shops come together to make something that is uniquely us. Pepper Place. Come see what we’re made of. Pepper Place is leased and managed by Sloss Real Estate. All these shops come together to make something that is uniquely us: Pepper Place. Come see what we’re made of. Interested in becoming part of the community? Interested in learning more? Read our pitch book. Dynamic office, retail and restaurant space is available at Pepper Place. 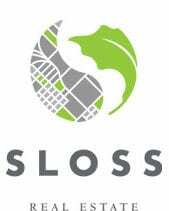 Search for your new space at The Place on the Sloss Real Estate website by clicking the button below. 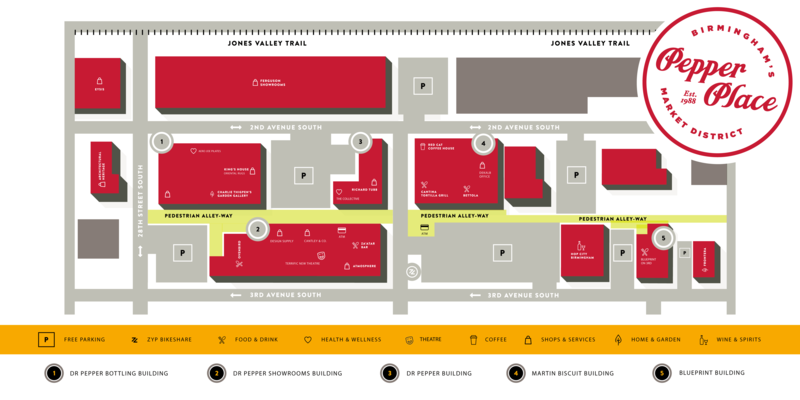 Pepper Place offers more than 350,000 square feet of unique space all connected by a walkable, pedestrian-friendly footpath that connects our community free of traffic. We are also in the process of expanding with new restaurants, shops, and office space. The number corresponding with the Pepper Place location on the map is located before each business name in the listing. 2 – Murphy Media, Inc.
Sloss Real Estate is expanding the Pepper Place community. 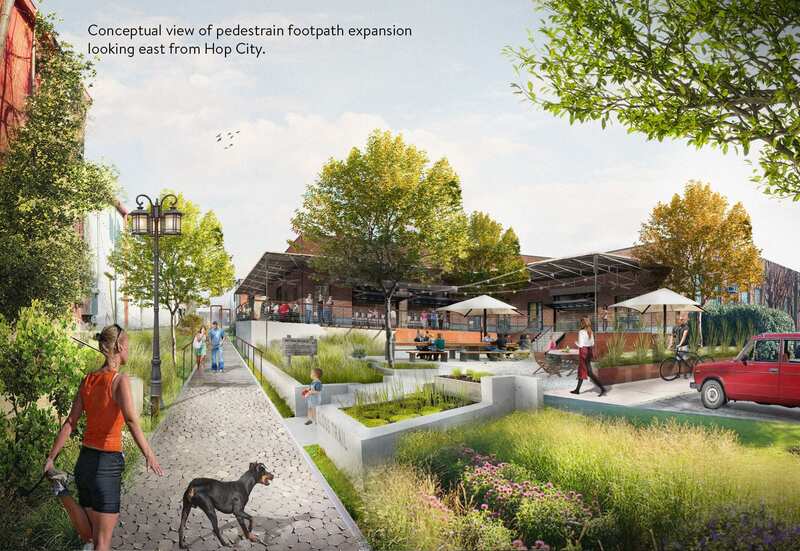 The footpath that currently connects OvenBird, Richard Tubb, Cantina, Bettola, and Hop City will expand eastward to 31st Street South – bringing with it expanded opportunities for restaurants, shops, and businesses to join our community. 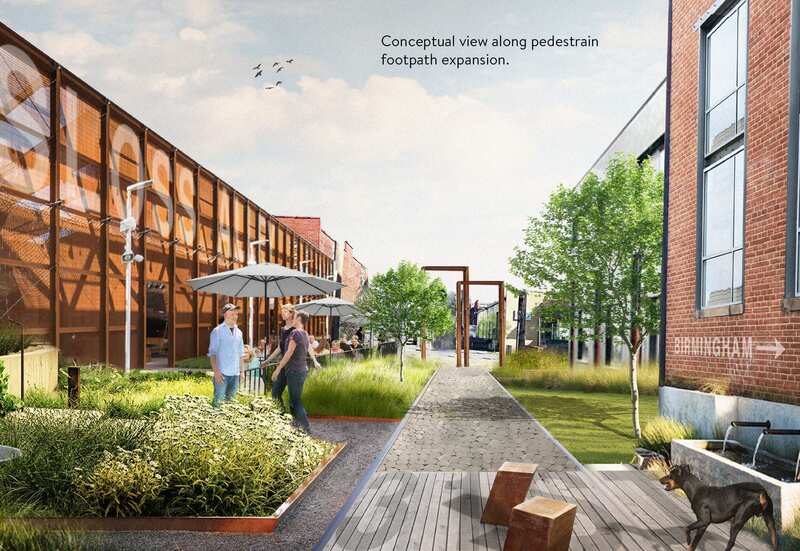 Check out the conceptual drawings of what we hope the path to becoming in the very near future. The Sloss family has been shaping the skyline of Birmingham, Alabama for over a century. Colonel James Withers Sloss founded the giant furnaces on First Avenue North in 1882, forging the Magic City’s future in iron and steel. Founded by A. Page Sloss in 1920, and later led by A. Page Sloss, Jr., the company remains a family business. Today, the Colonel’s great-great granddaughter serves as president of Sloss Real Estate, a collection of companies that continue to redefine the city’s future through a variety of urban renovation and construction projects.